Sportsbetting has only recently become legal in America, and the Vegas Golden Knights had already signed two sponsorship agreements. Last week, the team partnered up with William Hill as its official partner, and now they have announced that they are working together with gaming machine supplier PlayAGS. PlayAGS and the Vegas Golden Knights will be working together on a new Play of the Game feature that will be integrated into the team’s home stadium, the T-Mobile Arena in Las Vegas. This is a videoboard sponsored by AGS that will replay and highlight important moments from all of the Golden Knights’ home games. To kick things off, PlayAGS will launch its partnership with the Las Vegas Knights at the Global Gaming Expo in Las Vegas. The Golden Aces, the cheer squad for the Vegas Knights, will be in attendance, along with the team’s mascot, Chance the Gila Monster. PlayAGS will also be debuting its new gaming machine based on the Golden Knights. This is certainly a unique venture, and we can’t wait to see what PlayAGS comes up with. This is the second deal that the Golden Knights have signed recently with a gaming operator. In September, the team also partnered up with William Hill, one of the leading bookmakers in the world. While few details have been mentioned about the deal, it is believed that the William Hill logo will display its logo on the team’s jerseys and feature branding in the stadium. 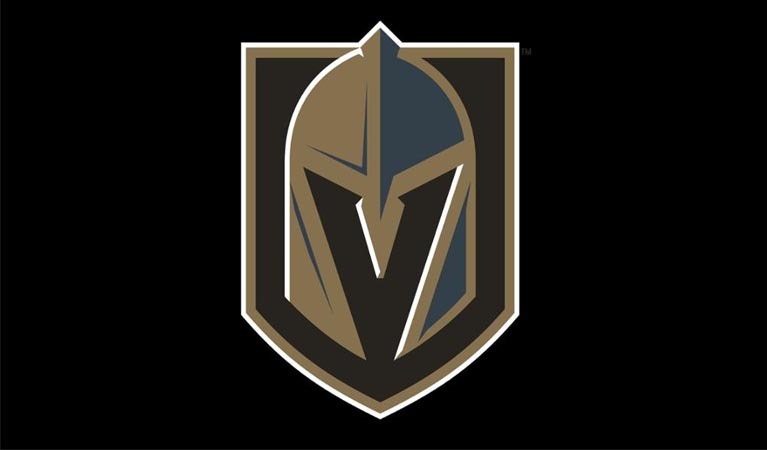 Executives at William Hill have stated that it is their hope to see Vegas Knights spectators betting on the games in between breaks. The reminder of the company’s branding throughout the T-Mobile Arena is sure to ensure that William Hill will be their sportsbetting site of choice. Based in America’s gambling capital, it is no wonder that the Golden Knights have been so quick to embrace the introduction of legalized sportsbetting in America. NFL teams like the Dallas Cowboys have announced partnerships with gaming operators while the NBA has teamed up with MGM as its official gaming partner. The only league that we have yet to hear from is MLB. It is definitely a wise choice for gaming operators to be getting involved with sports teams right now. The sportsbetting market is only going to grow, and bookmakers are sure to see an increase in business with they partner with the right teams. There is huge potential for both sides to benefit. While gaming operators will have increased exposure, teams are sure to appreciate the extra income generated by these sponsorship deals. After all, it’s not uncommon for gaming companies to spend millions to sponsor popular teams.